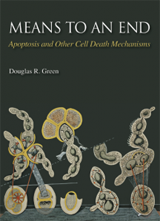 Professor Douglas Green is the author of the new book on cell death Means to an End: Apoptosis and Other Cell Death Mechanisms. He has been Chair of the Department of Immunology at St. Jude Children’s Research Hospital since 2005. 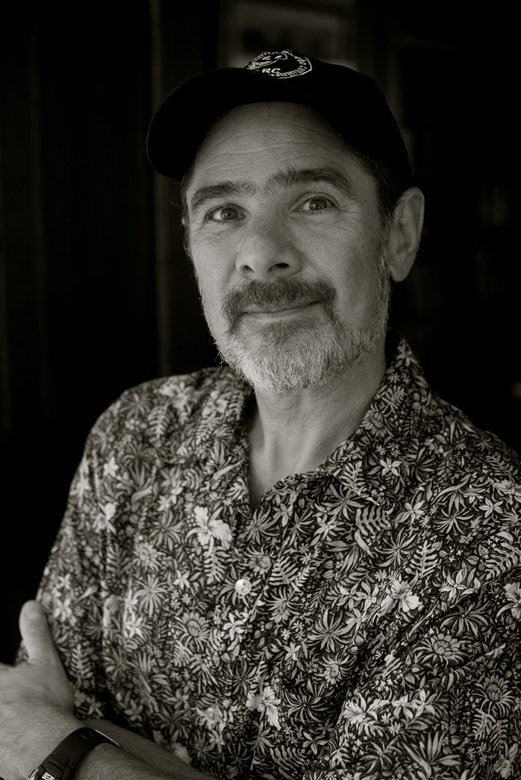 Prior to that, he was Director of the Division of Cellular Immunology at the La Jolla Institute for Allergy and Immunology, where he worked for 15 years.